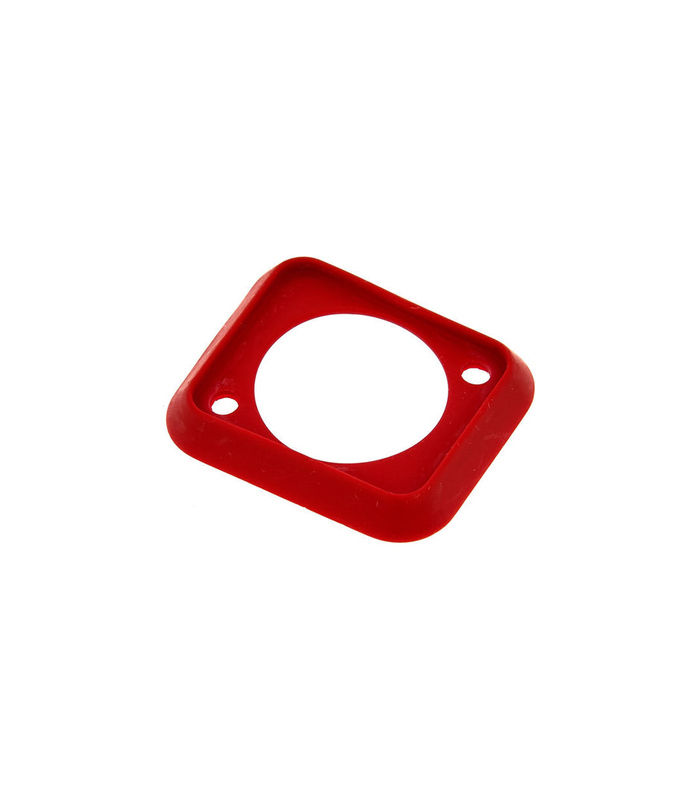 The SCDP-* sealing gasket provides a dust and water resistant assembly for all D-shape chassis connectors to front panels. SCDP 2 from Neutrik is 100% original and is available at NMK Electronics. Speak to our expert for booking a live demonstration. After sales customer service is an integral part of our business ethic and is taken very seriously.